USB Audio Device Class Specification 1.0. USB bus-powered, harici güç gerektirmez. 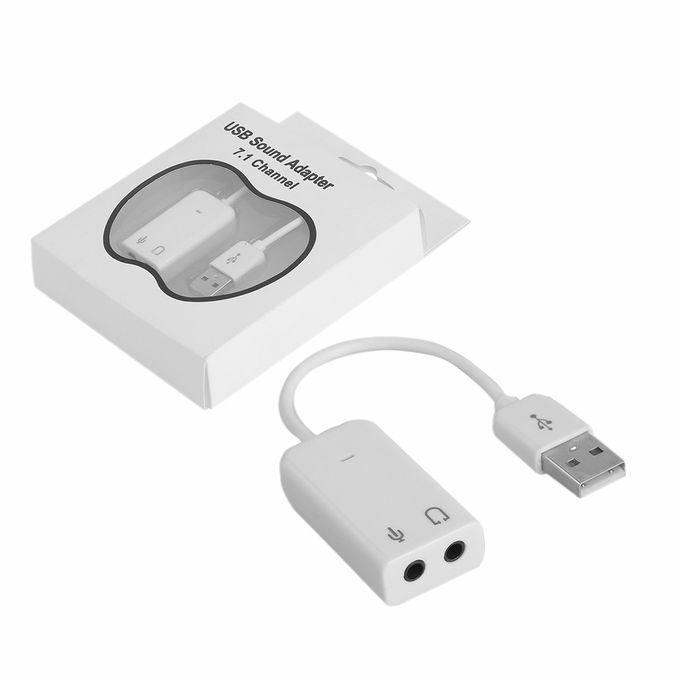 USB 2.0 Harici 7.1-Channel Audio Sound Card Adaptör.